As mentioned in the section about how to title your comic, a good title will hook the reader in and give them a taste of what your book is about. This is exactly what you want your cover to do. In fact, your cover art is the visual representation of your title. Your title should be clear and readable. Your title is how readers will search for your book so you want to ensure they can actually read it! You can test how clear your title is by looking are your cover from far away and seeing if you can still read it. The art should be eye catching. Odds are, you comic will be sitting on a shelf with a hundred other comics. If you want readers to notice your book, your cover needs to stand out visually from the others. High contrast colours tend to achieve this (check out this awesome cover for Paper Girls) but there are many of ways (I just love this black and white Spiderman cover). Get creative! Hook the reader into the story. Give your readers a taste of what’s to come. Something that makes them NEED to open the book to find out more. 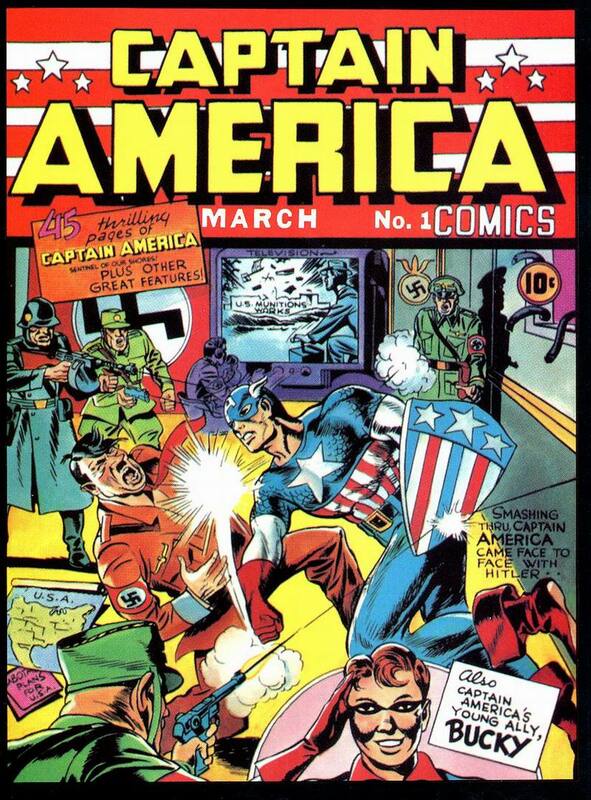 The cover of Captain America’s first issue shows him punching Hitler in the face. How can you not want to read that? Convey the tone of the story. How should your readers feel going into your comic? You don’t want your cover to seem fun and whimsical when your story is actually a gruesome horror (or maybe you do…). 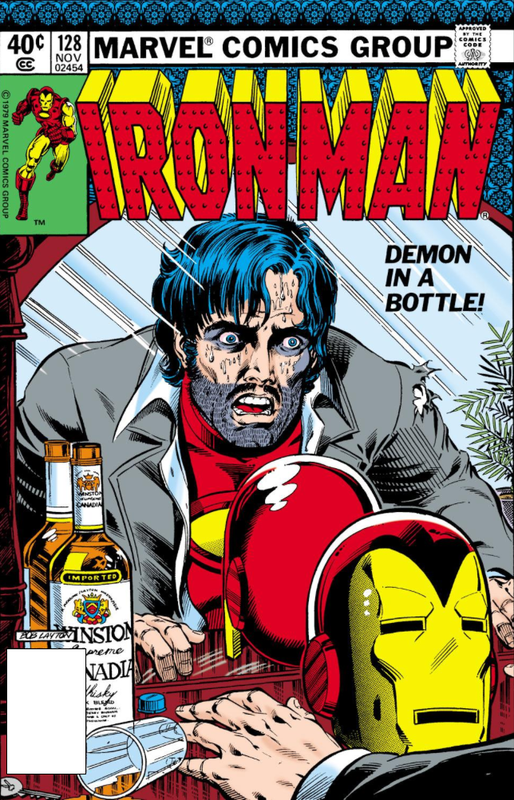 This Ironman cover immediately shows us how this story is going to feel tonally. This Captain America cover has a similar effect. Of course, all the previous sections about general art apply as well, so make sure to review them when creating your covers. Sign up now and get a free digital copy of More Than Men #1 plus a discount on all future products!